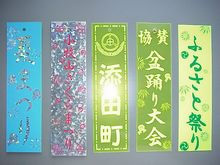 Portable paper Lanterns, festival paper lanterns, and fancy strips enliven festival mood. 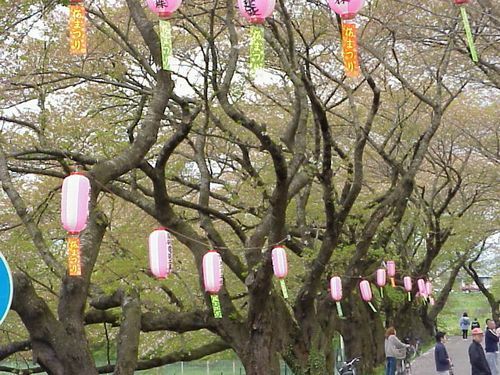 ☆Festival lanterns hang fancy strips. 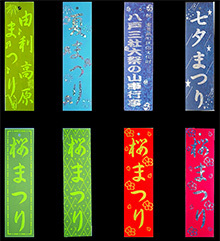 Signs on the strip are “Cherry Festival”, “Beer Garden”, “Azalea Festival”, “Summer Festival”, and “Fire Works”. 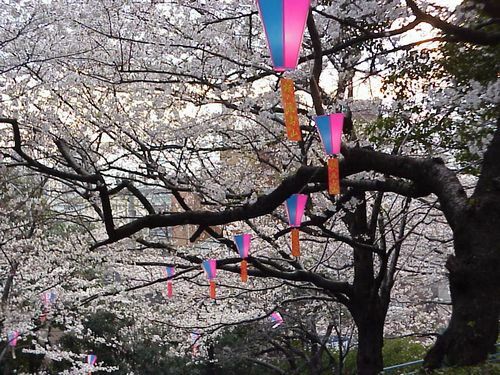 ☆A fancy strip is also hung under a furin (wind chime). 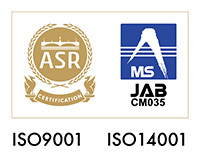 ☆Lanterns and strips are also used for companies, shops, or street stalls, carrying company names or product names. ☆We have strips of which lower edges are chamfered, preventing the sharp edges from hurting people. 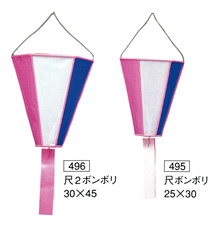 ☆When a strip is attached to a festival lantern, wind rotates the strip beautifully. 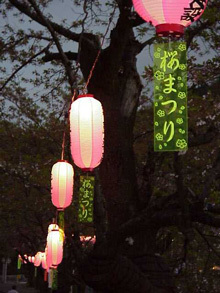 A bonbori lanterns a simple lantern that is used in festivals or events. 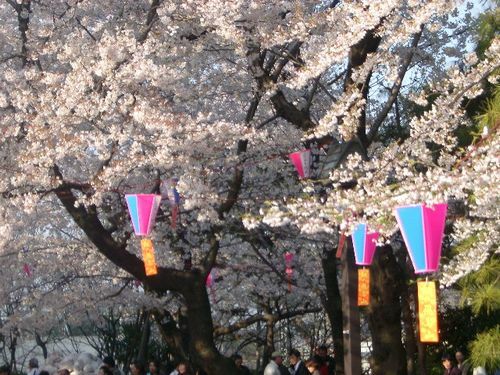 Lanterns and strips in a cherry blossom festival.